Eilidh Child has joined Lee McConnell as the second most decorated Scottish track and field athlete in terms of major championship medals. And the World Champs relay bronze medallist is now only two adrift of overall ‘record holder’ Yvonne Murray – who gathered 11 medals at the Commonwealth, European, Olympics and World Champs in a truly glittering career. Murray’s tally is paved with three individual golds and nor does it include relay medals but, in basic number terms, Child has now joined McConnell in second equal place in the pantheon of great track Scots in landing nine medals from championship events of that stature following her 4 x 400m bronze in Beijing. 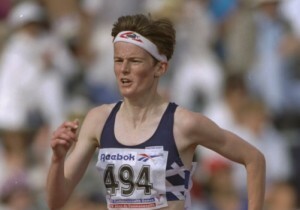 scottishathletics asked respected SATS statistician, Arnold Black, for a ruling on issues such as a bronze for Child at the World Relays in the Bahamas earlier this year and an effective 4 x 400m relay third place for McConnell at the 2004 Olympics (with bronze medallist United States now known to have included an athlete guilty of a doping violation). Arnold’s verdict was neither should be added in. While Child clearly would love to add to her haul at the Olympics next summer in Rio, it seems she may well miss the World Indoors in America earlier in the year – with her plans for 2016 not including an indoor season. 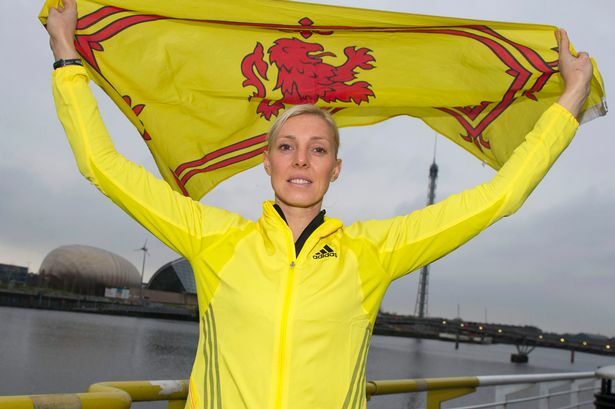 ‘That is interesting on the tallies and I regard it as pretty cool to have won the same number as someone like Lee,’ said Eilidh, who was in Glasgow last week in her role as an ambassador for the Beatson Cancer Charity. ‘It’s a nice little collection that I’ve got now but I would like to add some more individual medals to that if I can. Obviously I’ve got World, European and Commonwealth medals, so I’d love to try and add an Olympic one to that as well . . . although we all know how tough that can be. ‘I sat down with my coach (Malcolm Arnold) in Bath and we looked roughly at the plan for next year. 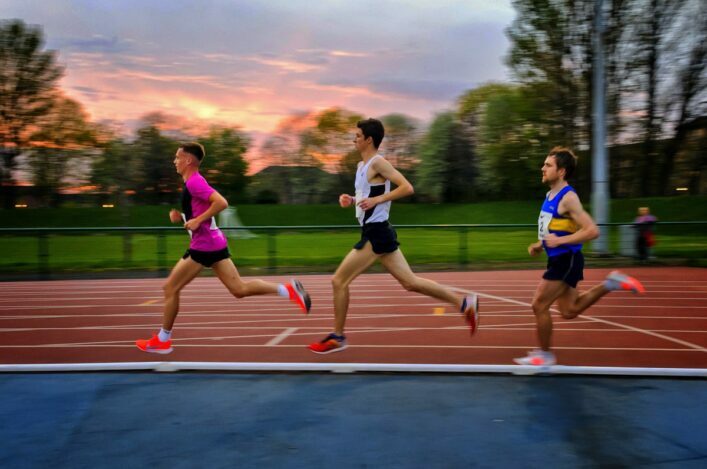 I’m going to keep training right up until the week before the wedding, then I’m going to have that week off, the week of the wedding off and then we go on honeymoon so we’ve planned up until then. 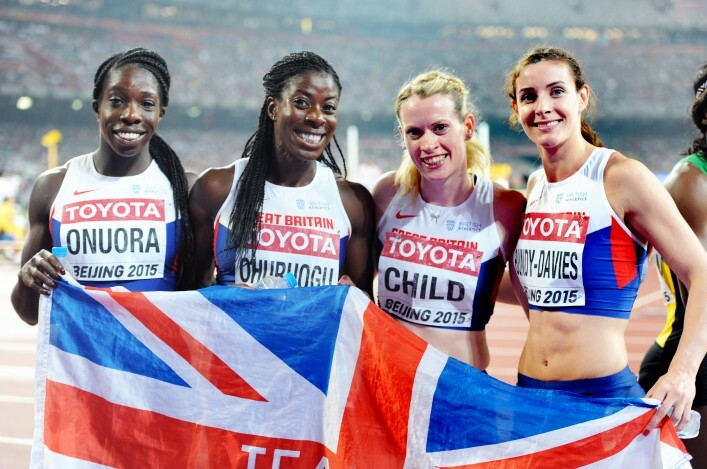 Eilidh, of course, finished sixth in the World Champs in the 400m Hurdles before coming up with a fine run on the third leg of the 4 x 400m relay final as GB took third behind Jamaica and America. ‘Beijing was a wee bit bitter-sweet for me,’ she said. 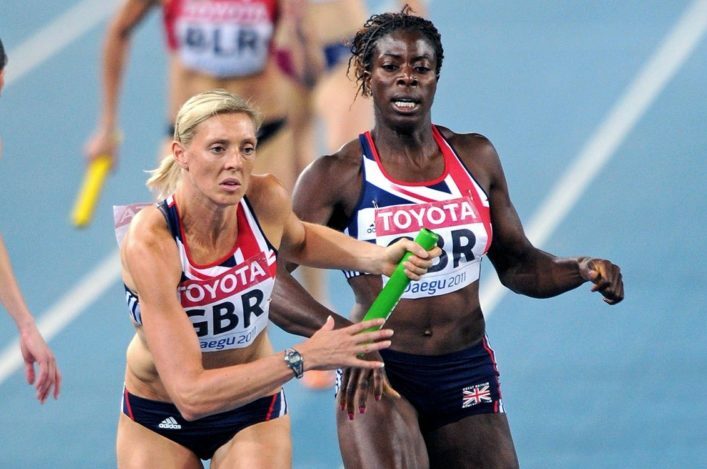 ‘But having sat down with my coach, gone through the race and analysed it I feel a bit better about it. I still think I could have performed better than I did out there but I don’t feel as emotional about it as I did at the time. ‘It’s so difficult when you come off the track like that to properly analyse it (in a TV interview) but the good thing was that I had the chance to almost go out and redeem myself in the relay. ‘I had another chance to and race and obviously to come away with a medal made it even better. Being part of the team event just lifts you in any case and I was running with great athletes.